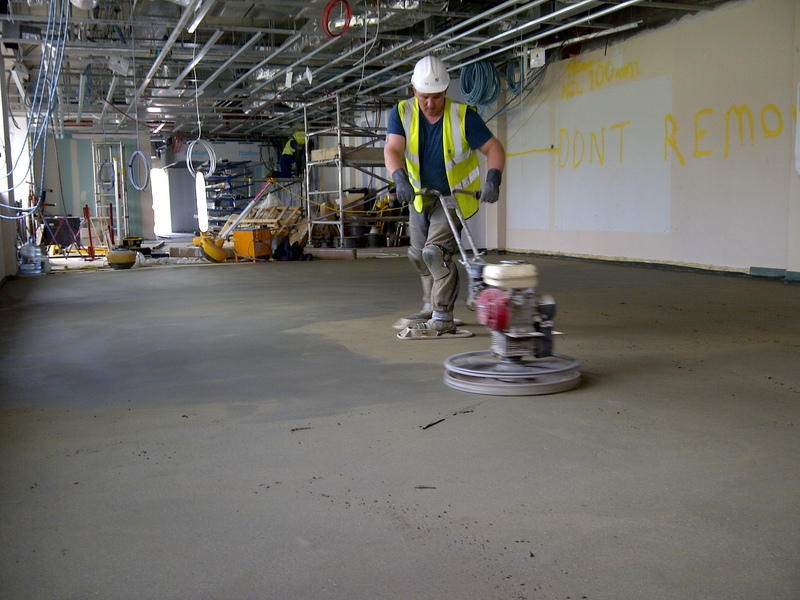 At Birch Floor Screeding we specialise in the installation of both pump and hand-applied screeds. These include traditional, rapid drying, light weight, granolithic, flowing and thin levelling screeds. We can carry out both BRE drop hammer tests, Schmidt hammer tests and moisture tests to meet the current British Standards. We are approved installers of various systems from Isocrete, Flowcrete, Ardex, Mapei and Weber Maxit commercial floor screeds. We also specialise in a wide range of other products from Manufacturers such as Weber-Maxit, Knopp Contopp, Tarmac as well as many others. If you can’t find the product you are after please contact us for further information.